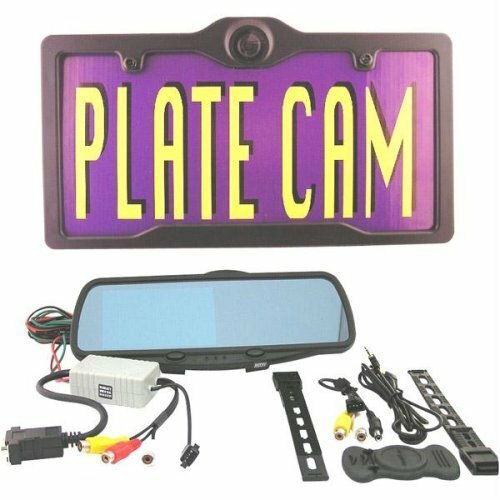 Select the following link to view more License Plate Back Up Camera Systems! 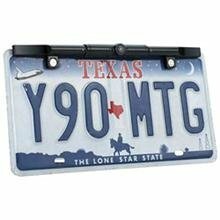 The rear view camera mounts easily above your license plate. You'll see everything behind you on your screen. Its perfect for backing into tight spots or moving in reverse when visibility is limited. Pyle DVD/Camera Deluxe Package For Car/Truck/SUV – PLTS77DU 7-Inch Single-DIN In-Dash Motorized TFT/LCD Touchscreen Monitor Receiver with DVD/CD/MP3/MP4/USB/SD/AM-FM/RDS + PLCM21 License Plate Camera Waterproof "Zinc Metal Chrome"
Pyle DVD/Camera Package for Car/Truck/SUV — PLDN70U 7-Inch Double-DIN Motorized TFT Touchscreen Receiver with DVD/VCD/CD/MP3/MP4/CD-R/USB/SD-MMC Card Slot/AM/FM + PLCM21 License Plate Camera Waterproof "Zinc Metal Chrome"
Select the following link to view more License Plate Back Up Camera Systems!.